If you’re needing some new makeup, check out this deal from CVS. 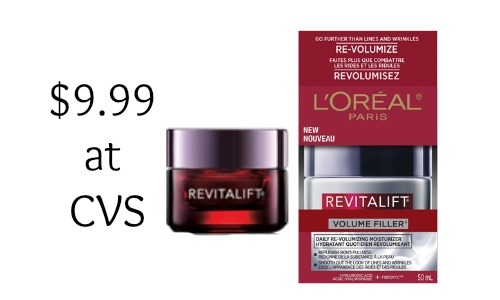 Through 4/11, you’ll get a $5 ECB when you buy (2) L’Oreal cosmetics. 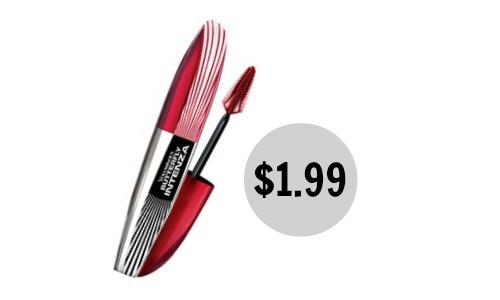 Combine that deal with printable coupons and a CVS store coupon to get L’Oreal Butterfly Intenza mascara for $1.99 each! Look through the CVS weekly ad to find more currently deals. 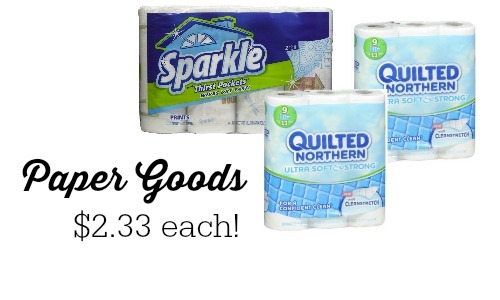 Makes it $3.98 ($1.99 each)!